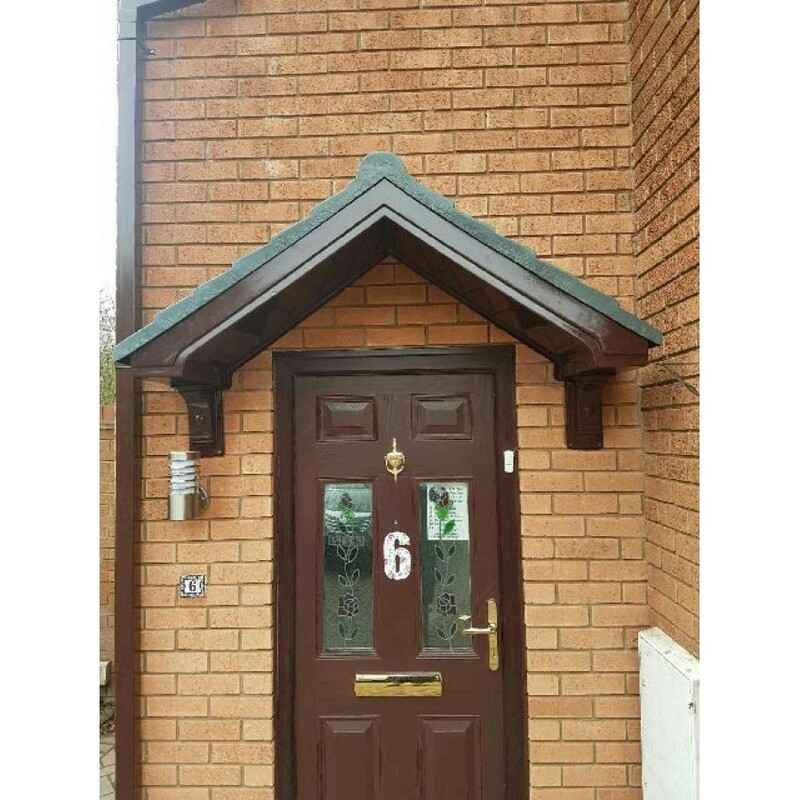 The country style Apollo GRP (fibreglass) door canopy is a timeless classic with a moulded dual pitch tiled roof, integral GRP lead effect fixing/flashing flange. 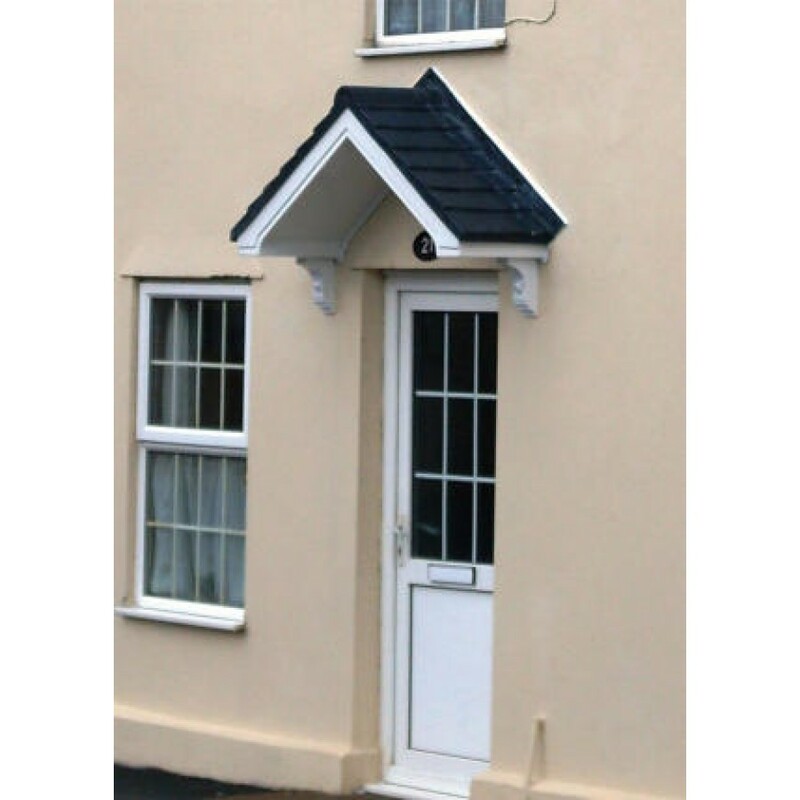 The Apollo door canopy is a asset to any home being practical and improving tje appearance of your house. 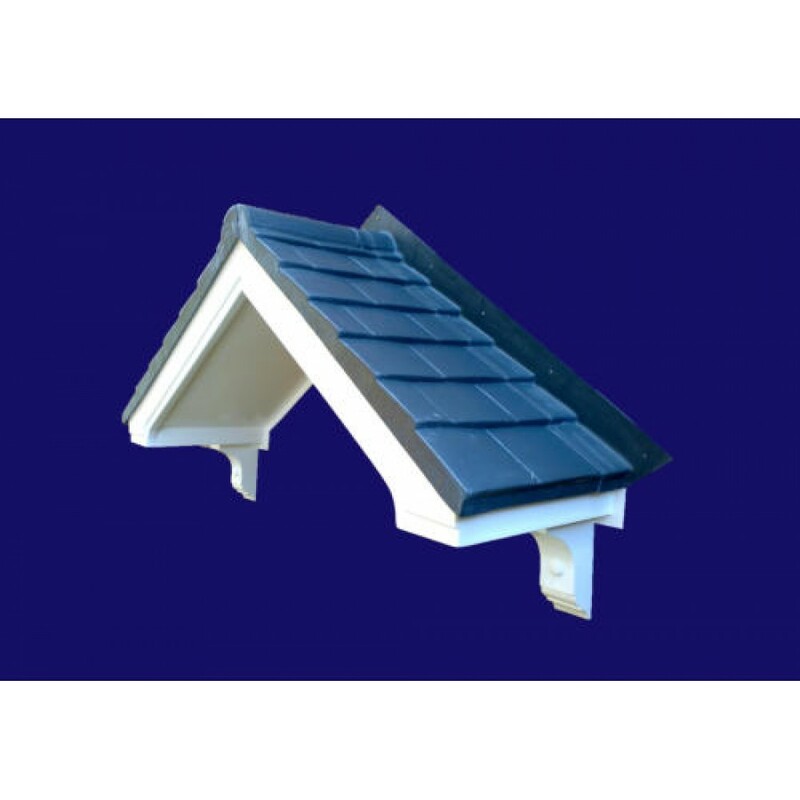 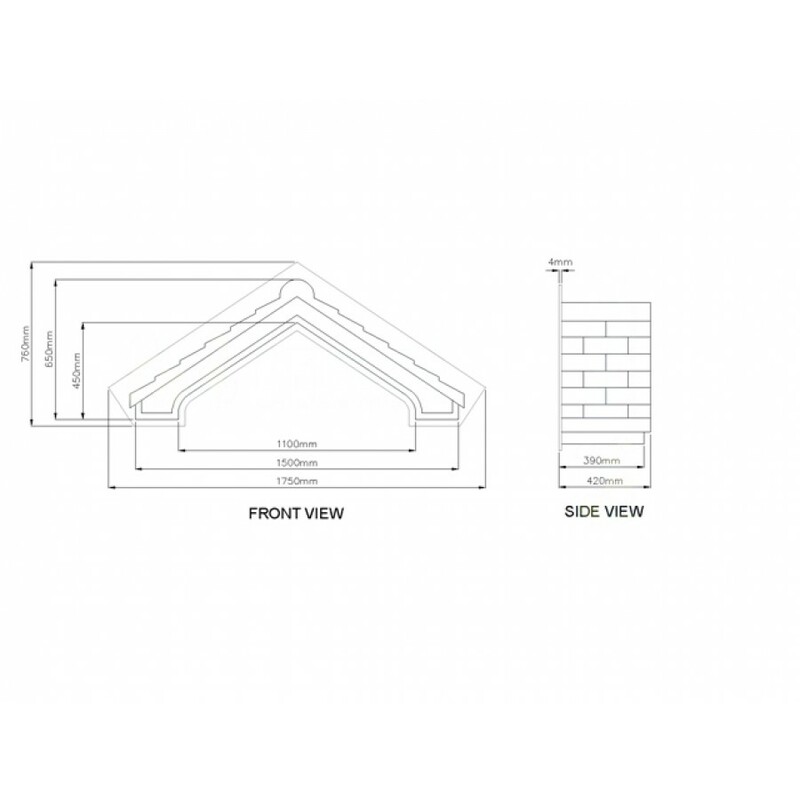 The Apollo is supplied with a white fascia and soffit with a slate grey tile effect roof . 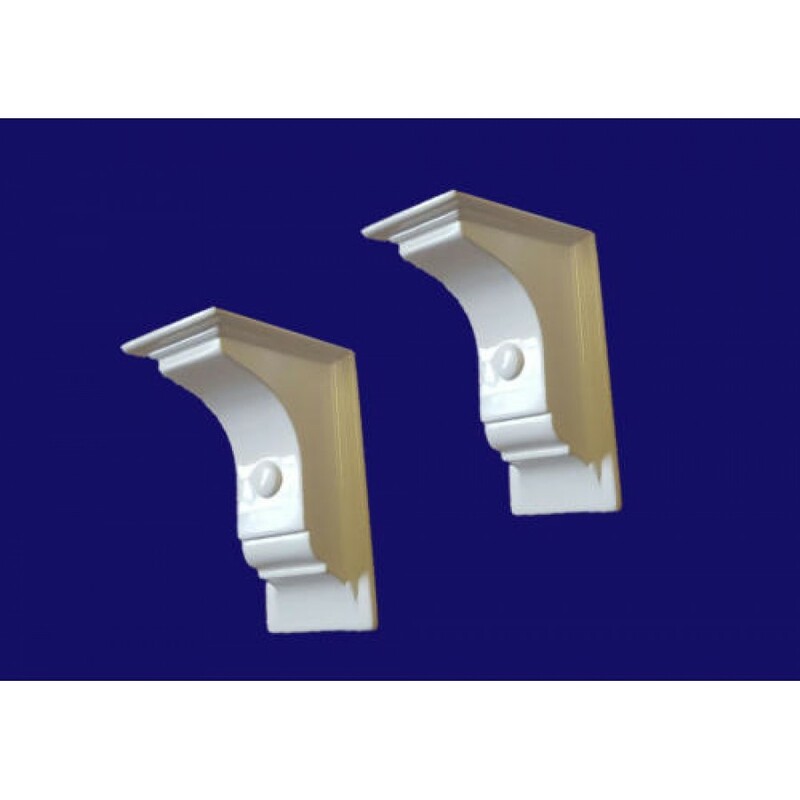 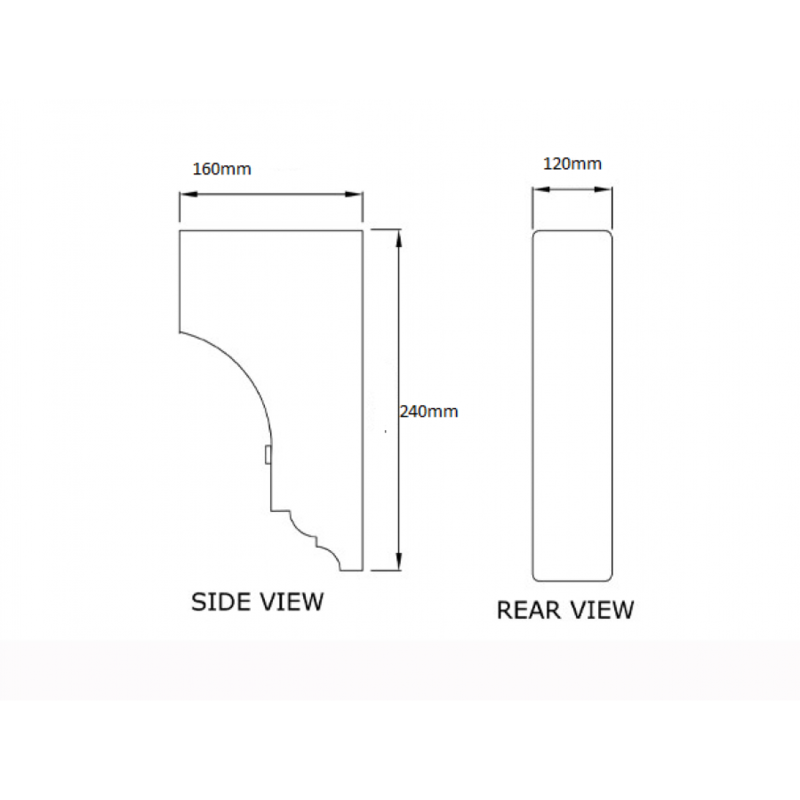 There are also optional decorative brackets supports that can be added to your order. 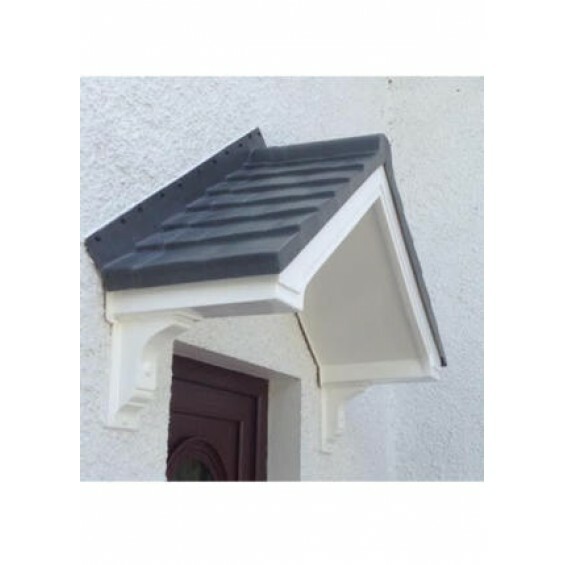 The canopy is supplied in slate grey and white as standard but there are other colour options such as oak, mahogany and anthracite grey available which can be selected above. 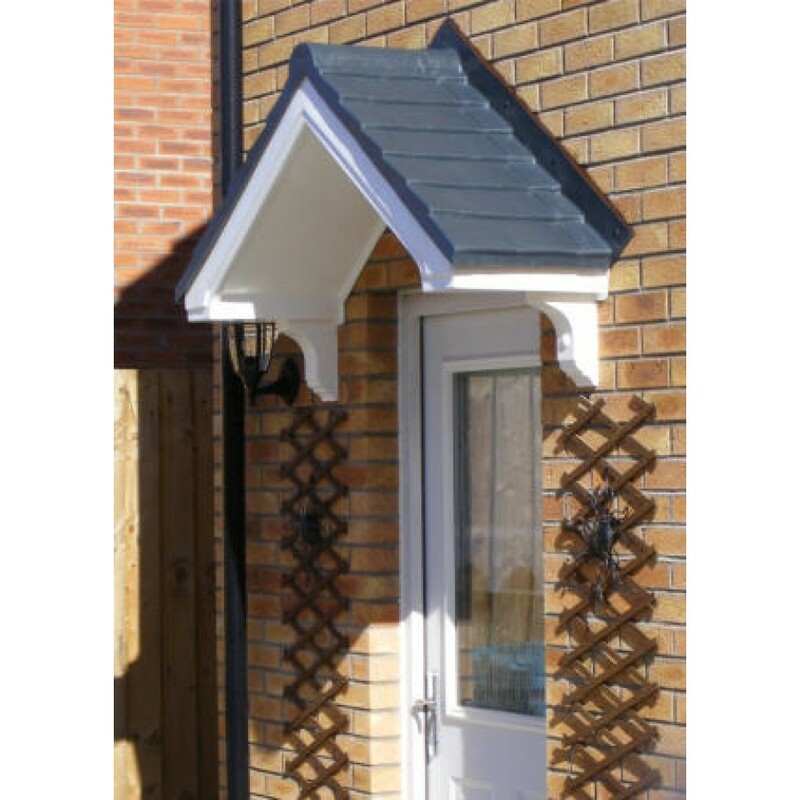 Each one of our door canopies are hand made to order at our West Midlands based premises.